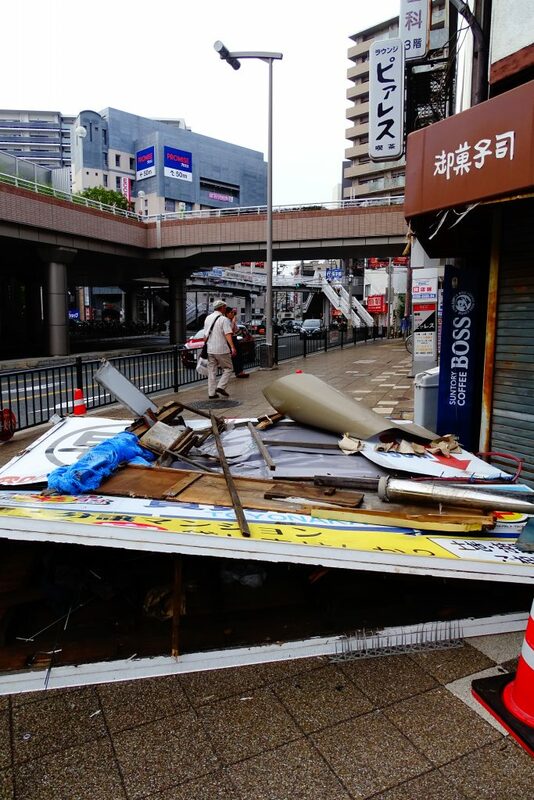 Japan (MNN) – Japan continues to be decimated by natural disasters after a summer filled with floods, heatwaves, earthquakes, typhoons, and landslides. Typhoon Jebi, the strongest to hit Japan’s mainland island of Honshu in a quarter century, made landfall on Tuesday. At least ten people have been reported dead. The storm overturned cars and quite literally tore the country apart. Reports say the violent winds pulled Houunmaru, the 89-meter-long fuel tanker weighing in at over 2,5000-tons, from its anchorage and slammed it into the only bridge connecting the Kansai Airport to Japan’s mainland. Combine the damaged bridge with flooding from a storm surge and officials had no choice but to close the airport and bridge. The closures stranded around 3,000 people at the airport. The day after Typhoon Jebi hit, people trapped at the airport were evacuated on buses while others chose to be ferried by high-speed boats. Then, two days later, the country was struck again. This time it was a 6.6 magnitude earthquake, according to the U.S. Geological Survey, though the Japan Meteorological Agency rated the quake at a 6.7 magnitude. The earthquake triggered landslides and rattled Japan’s northernmost island of Hokkaido. At least seven are dead, over 150 are injured, and more are still missing. Joe Handley with Asian Access says the people the organization works with were thankfully able to weather the storm. 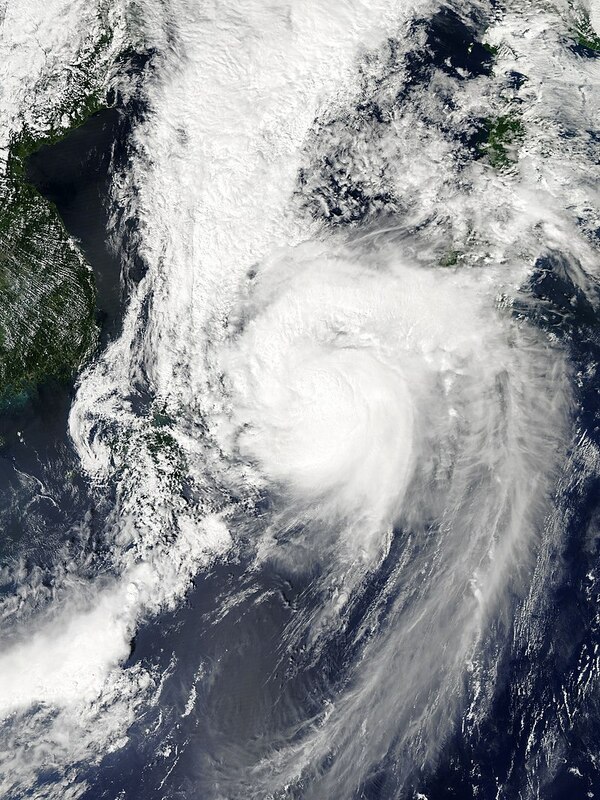 “They [Japan] just keep getting battered with these conditions that [over]….the weather. Things that are just hitting them one after another after another. And it’s a great opportunity for the Church around the world to rally and pray. And it’s a great opportunity for the Church in Japan to rise up and be the hands and feet of Christ in the midst of all that’s happening,” Handley explains. Asian Access empowers and equips Christian communities. In times of disaster, this also means helping these communities respond to great need. In 2011, Japan was hit by the infamous Great Sendai Earthquake, which triggered a massive tsunami and led to meltdowns at the Fukushima nuclear plant. It was labeled as the most expensive disaster in human history. Following the triple disaster, Asian Access mobilized resources. These resources helped local churches share the persevering hope of Christ. Earlier this year Asian Access did the same by mobilizing teams and coming alongside local churches following a previous earthquake and flooding. Handley says the organization will assess churches in see how it can best come alongside and empower them following Japan’s most recent series of natural disasters. “Most recently we tried to raise funds for some of the flooding, and that’s ongoing. If people want to give towards Japan, we’re happy to redirect those resources to help the neediest that these churches are trying to reach out to,” Handley says. Asian Access is not a relief and development agency, but it is assessing churches in the affected areas and how to come alongside them and help them serve their communities. “In fact, in most of those communities, it’s only Christians that are still on the ground in these centers where people are living to this day. And this whole scenario has led to response rates to Jesus seven times that of normal,” Handley explains. A missionary’s graveyard; that’s how some describe Japan. However, Handley says church leaders in the country are confident Japan is at a Gospel tipping point. He’s heard younger leaders share their vision for the country which includes hopes of seeing the Christian population rise to 2 percent or even as high as 10 percent. However, that vision is accomplished by local Christians being the hands and feet of Jesus. Pray these Japanese Christians would be a tangible expression of Christ’s love and the hope that’s in Him. Ask God to reveal himself to the Japanese people and to heal them. And finally, pray for the perseverance and empowerment of the local Christians, so that they can continue to serve their communities in Christ’s name. Give to help church relief efforts in Japan here.